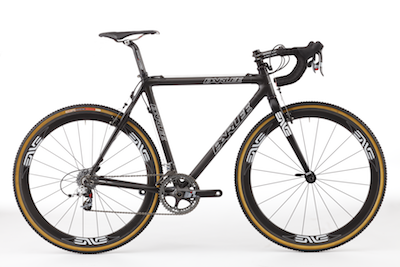 Bob Parlee joins me for a video chat about the Modern Cross Bike. Here’s a studio shot of the CX and I’ve been posting about the CX H (for Hugga) for a couple weeks now. Also rode the CX in Park City, earlier this year. Previous Previous post: The Gloves Fit!